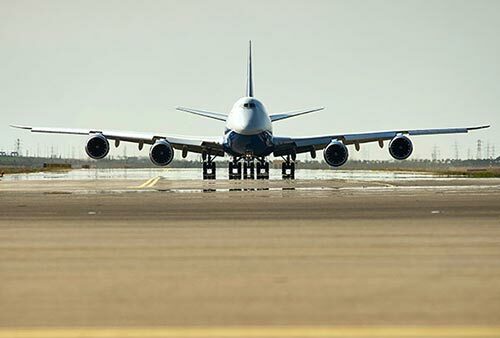 Put your deliveries in the capable hands of a carrier experienced in all air freight terms and services. Air freight services come in many forms, and AirFreightTerms.com has experience with all of them. From scheduling overnight and next day deliveries on standard flights to chartering planes for more targeted shipping, we have the flexibility and skill to handle all your orders. By working with us, your company will never encounter a shipping challenge it can't handle. Next Day Deliveries - This refers to air freight services that arrive by the end of the following business day. A carrier must be able to schedule these so that clients can get essential supplies quickly enough to make full use of them. Overnight Services - Even next day deliveries are not always fast enough. A carrier must be familiar with scheduling overnight shipments, or shipments that arrive by the beginning of business hours on the following day. These services are often necessary for parts that are so essential that production cannot run at all without them. 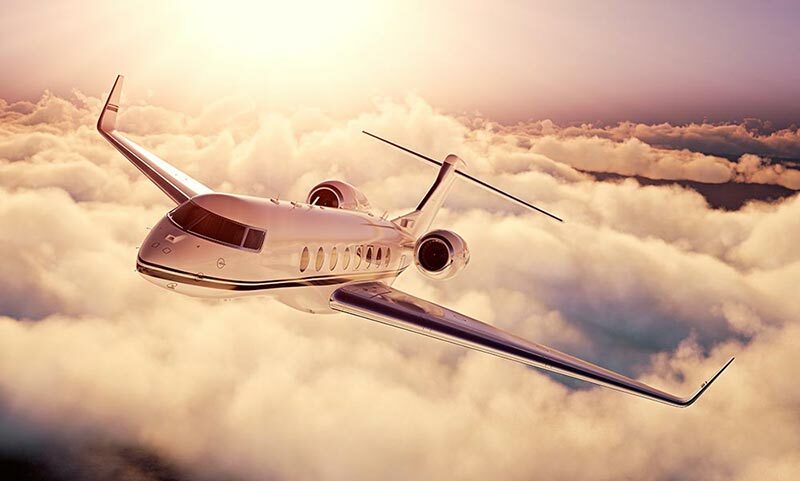 Chartered Flights - Whether due to the tightness of the deadline or the remoteness of the destination, scheduled shipping is not always a possibility. Air freight carriers must thus know the intricacies of chartering cargo flights specifically for their clients. AirFreightTerms.com is familiar with these and all other critical air freight terms, and provides every service they represent. Operating across the continent, we provide speedy and safe air shipping for clients from all backgrounds and industries. With us, you will have the logistical flexibility and know-how for sure success. Besides being familiar with the full range of service options, AirFreightTerms.com also understands all air freight safety terms and practices. Our team has years of experience handling dangerous goods and other critical freight, loading and unloading it in a way that keeps risks to a minimum. As a result, there is little chance that you will lose valuable inventory at any point in the delivery process. We also track your goods during the journey, allowing us to identify sources of danger and delay ahead of time and respond accordingly. For a free quote on any service in the air freight glossary, call (800) 713-1000 or visit AirFreightTerms.com today!